In our busy world, we sometimes find our scripture study isn’t quite productive. The solution is here with The Book of Mormon Made Easier, Vol. 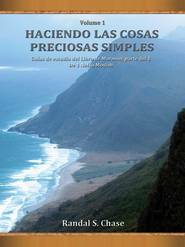 1, now in Spanish! 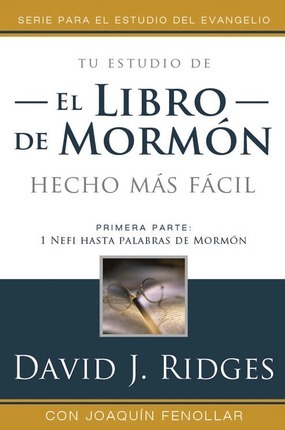 Along with the complete text of the Book of Mormon, this valuable study guide includes in-the-verse notes and additional insights and commentary. This book is the perfect study companion!